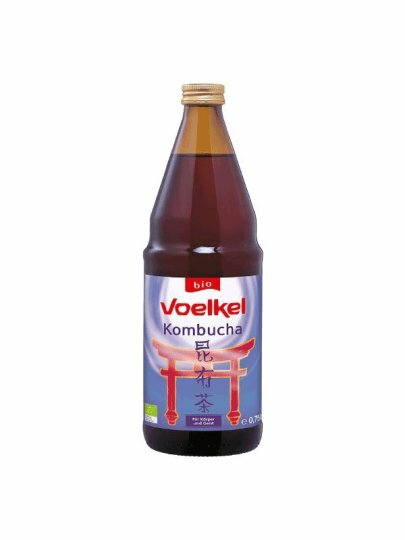 Drink with active cultures of kombucha mushrooms. The refreshing drink contains natural mineral water, green and black tea, and a rich combination of herbal teas like pepermin, melissa and lime. natural green water, raw sugar sugar *, green tea *, green herbs * (green mate leaf *, lime flower *, lemon verbena *, flower *, melis *, peppermint *, coffin *, lazarkinja * *, list of raspberries *, list of blackberry *, root of the straw *, black tea *, black tea *, kombucha-culture, natural source of carbonic acid (naturally carbonated).